From the birth of NIHONBASHI Bridge, 416 years. The first wooden NIHONBASHI Bridge was completed in 1603. The wooden bridge was replaced by a larger stone bridge in 1911, which still stands today for 108 years long. NIHONBASHI Bridge is well known as the starting point of the five major routes and linked to all the major cities of Japan. People, products, and the culture have been transformed and developed with advances in transportation technology. The roads and cars are platform of transportation. 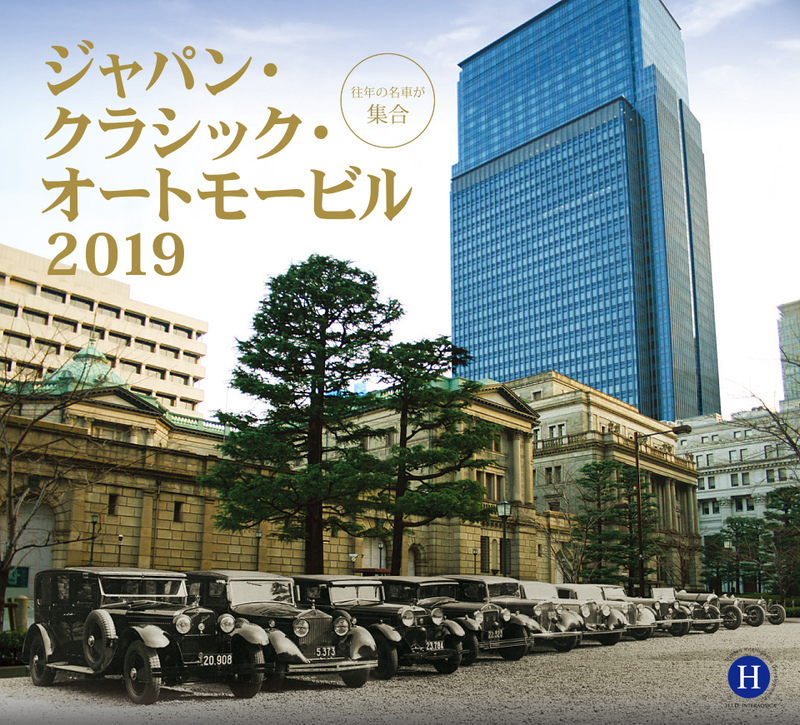 Elegant and graceful classic cars are gathered at the site of NIHONBASHI by fusing such culture and history. 0322.2019 | List of participating classic cars have been updated! List of 43 classic cars are available now on this page. Please refer to the [List of participating classic cars] by PDF file down below. Please refer to the Event Outline down below. 12:00pm~14:45pm / Selection of International Classic Cars will be exhibited. * Subject to be changed or cancelled for the schedule of the event and/or for those participating classic cars. * The exhibition event will take a place rain or shine but canceled in stormy weather. * Likely to close the exhibition event earlier depending on the weather and other circumstances. Planning / Operation: H.I.D. INTERAQTICA Co., Ltd. Elegant and graceful classic cars exhibition event to celebrate 99th anniversary of NIHONBASHI bridge establishment in 1911. 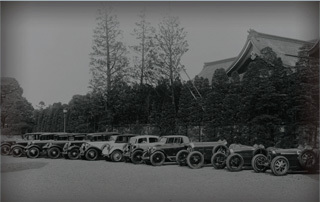 Held a Japan Classic Automobile to celebrate 100th anniversary of NIHONBASHI bridge establishment in 1911. 101th anniversary of NIHONBASHI bridge establishment in 1911. Express hearty sympathy to the “Great East Japan Earthquake” with people from all over the world through this exhibition event to pray for bright future of Japan.